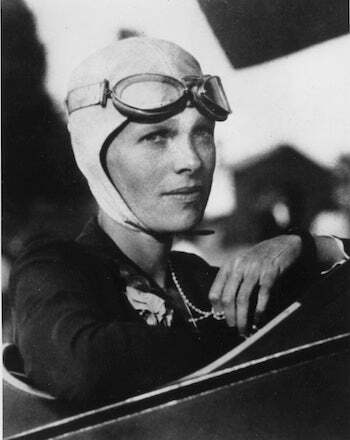 Recently bones that may belong to Amelia Earhart were found on a deserted Pacific island. After studying the fragments, scientists found there is ancient DNA in the bones, but it's in bad condition. However! Human mitochondrial DNA has been identified in clumps of soil or feces that were found at the site. While the results aren't conclusive, a representative of The International Group for Historic Aircraft Recovery says, "A large and growing body of circumstantial evidence suggests that Earhart and her navigator landed and lived for a time as castaways only to eventually perish on the atoll."